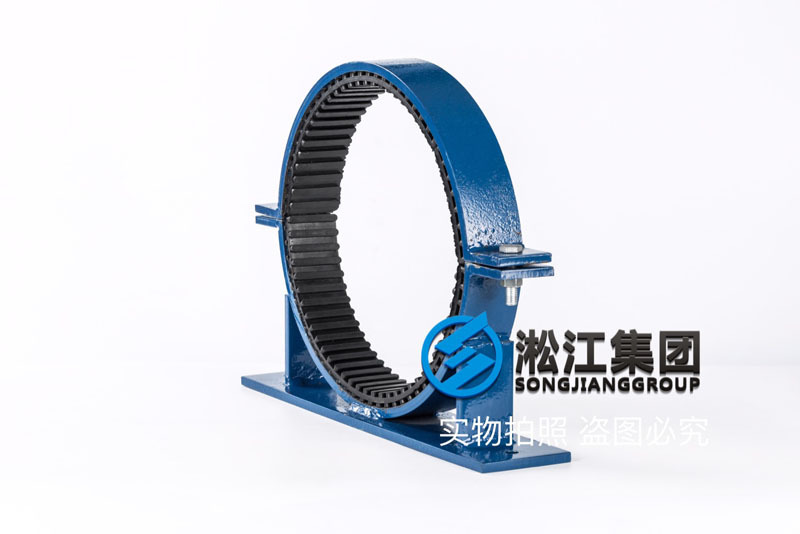 Shanghai Songjiang absorber group limited official website to introduce information: clip rubber shock absorber pipe GDU3 pipe, Songjiang group for electronic factory HVAC piping system supporting damping noise reduction scheme for piping system installation of GDU3 pipe clamp rubber damper can greatly reduce vibration and noise, effectively ensure the quiet working environment. 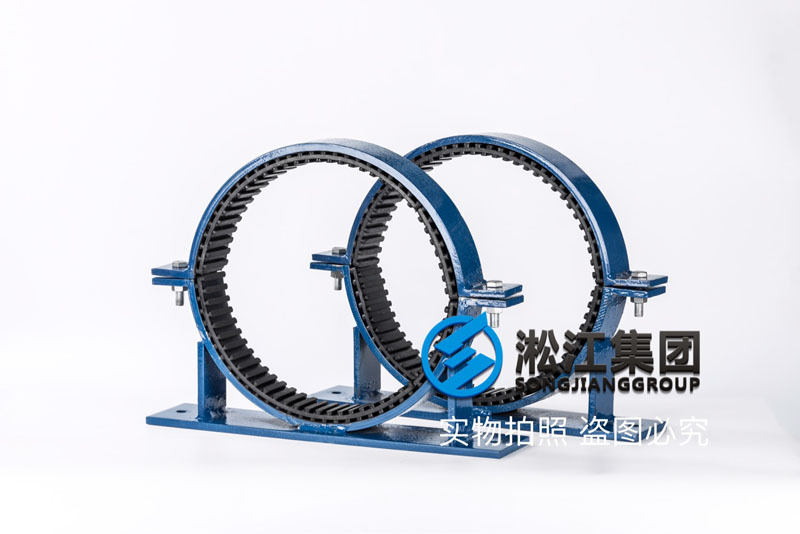 The GDU3 pipe and rubber shock absorber is equipped with rubber isolators. 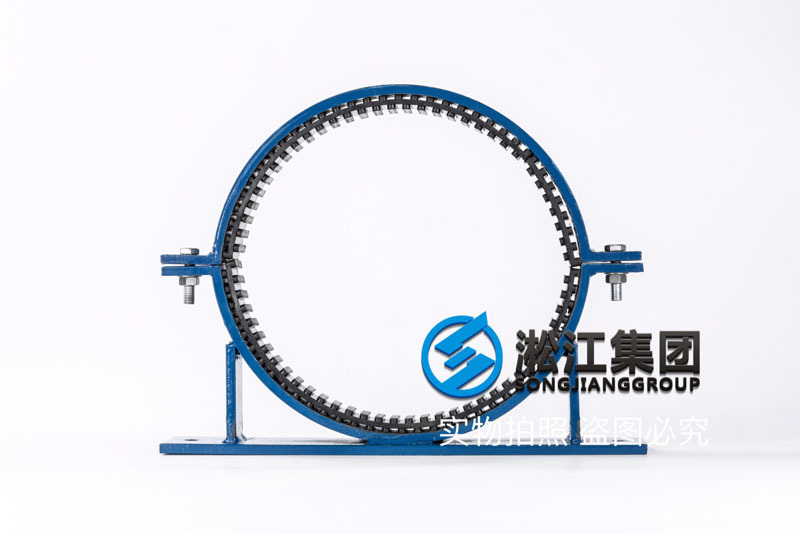 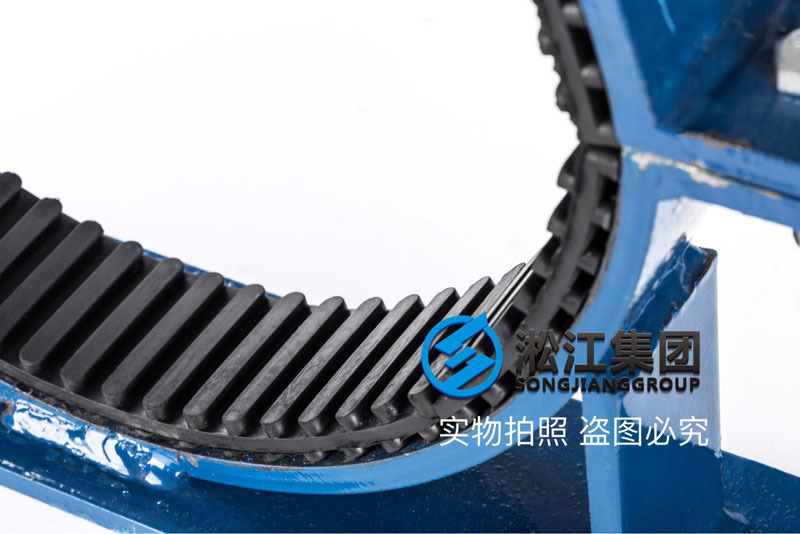 The upper and lower parts are made of carbon steel, with rubber isolating pad inside, which can absorb the vibration of the pipeline itself, so as to effectively isolate the vibration of pipes, walls, ground and equipment. 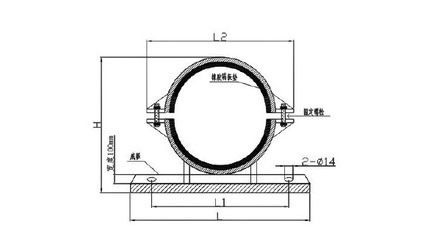 The advantage of the product lies in its strong, long practical life, easy installation and beautiful appearance, which is the choice of the pipe shock absorber. 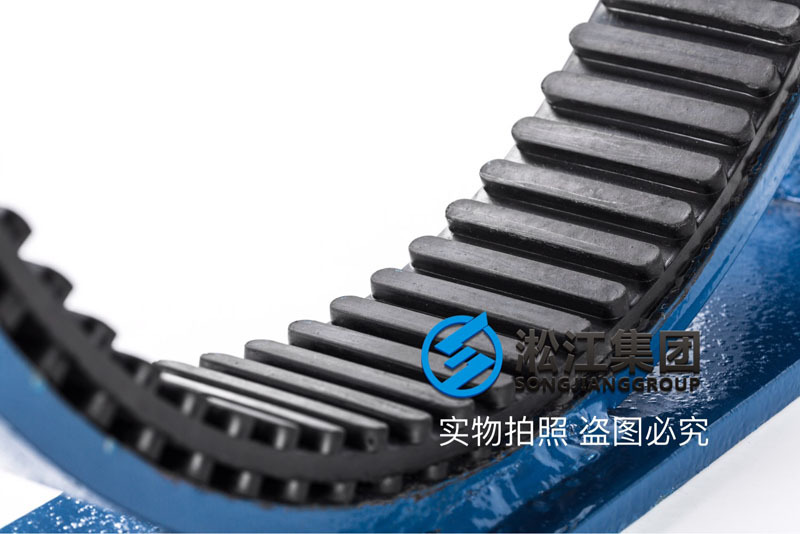 Clamp rubber damper on information from Shanghai Songjiang absorber group limited official website of the shock absorber product center tube above the GDU3 pipeline, Songjiang group is a professional enterprise engaged in group design, all kinds of shock absorber in R & D, production and sales integration, if you need more information please click the above link query.